About – Earthlimited | Earth Limited? I formed Earthwise Consulting Limited at the beginning of 2001. Prior to this time I had spent a decade working on climate change projects in the UK and Europe, New Zealand, the Pacific Islands and Bangladesh. These projects involved a range of activities including research, capacity building and professional development. In New Zealand: A focus on grassroots adaptation to climate change, science communication on climate change and sustainable agriculture. 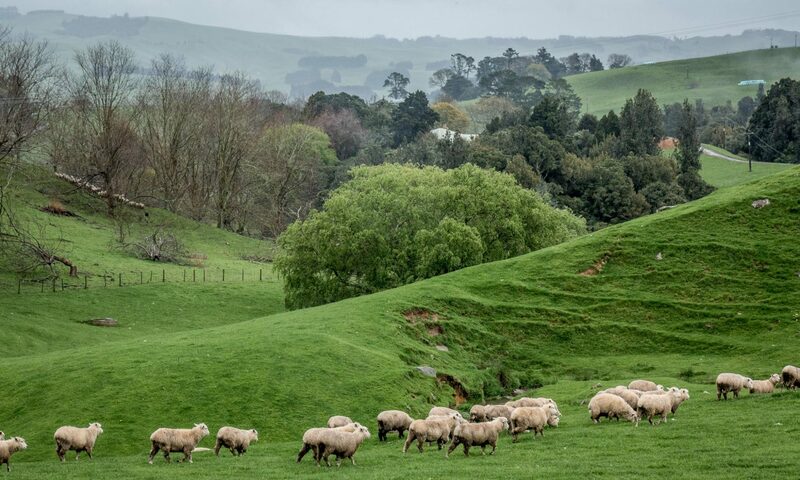 This involved working with farmers, Regional Councils, Government ministries and others within New Zealand. Various consulting assignments in Fiji, Mauritius, Papua New Guinea, Samoa, Solomon Islands, Tonga, Vanuatu. 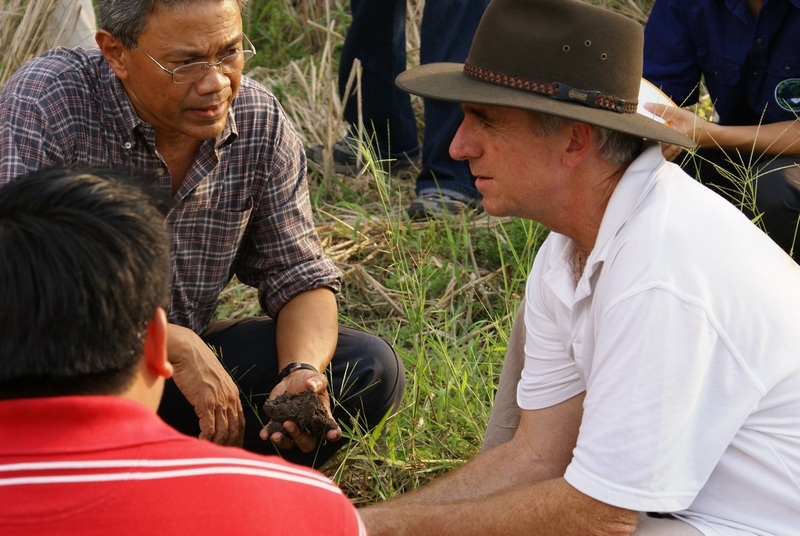 A self funded overseas trip in 2007, which involved filming interviews with farmers in Asia and Europe regarding climate change and their local responses. I have made some film clips from this. 1977 – forest labourer with the New Zealand Forest Service. 1978-81 – completed a Bachelor of Horticultural Science at Massey Univeristy, New Zealand. This was a 4-year degree that was mostly prescribed until the final year. Disillusioned with what I experienced as non-critical learning I chose not to specialise in my final year, as normally expected. Instead I studied ecology, natural resource economics and environmental agricultural science. 1982-83 – spent time WWOOFing (Willing Workers on Organic Farms), fruit picking in Central Otago, working and travelling in Australia, back-packing through Asia. 1984-1985 – enrolled at Lincoln College, University of Canterbury for a Masters in Horticultural Science, with the aim of being the first student to complete post graduate research at the Biological Husbandry Unit. I gained an honours degree (second class, first division), focusing my thesis research on insect pest interactions through an intercropping trial. 1986-1989 – enrolled at Lincoln College for a PhD in Agricultural Meteorology. This was submitted in mid 1989 and finally awarded in 1991 (delayed by the transition of Lincoln College to independent University status). 1990 – A few months house-sitting by the beach followed by 6 months contract work with the former New Zealand Meteorological Service. 1991-1992 – Research scientist in the UK, based initially with the Atmospheric Impacts Group, Birmingham University and subsequently a founding staff member with the Environmental Change Unit (now Institute) at Oxford University. Responsible for the day to day management of a two-year EU project on “Impacts of climate change on agriculture and horticulture in Europe”, involving nine research groups from six European countries. 1993-2000 – Research Fellow and then Senior Research Fellow with the International Global Change Institute, University of Waikato New Zealand. Project management and team member contributions to climate change projects in New Zealand, Bangladesh, the Pacific Islands and a development project in northern Viet Nam. 2001-2012 – Director, Earthwise Consulting Limited. Focused on working within New Zealand from a home office in Hastings, Hawke’s Bay and being a home based father for my three daughters until they completed their schooling. 2007 – Grassroots perspectives on climate change. A self funded (with funds from my mothers estate) trip to film grassroots perspectives on climate change. This is documented in my Journal and Voices from the Earth pages. 2012 and ongoing– Continuing with Earthwise Consulting Limited work with an increased focused towards overseas work, particularly in the Pacific. 2014 and ongoing – Small farmer on 7 hectares of land in the Coromandel Peninsula. I have contributed to three IPCC assessments since the mid 1990s. I was a lead author of the Agriculture chapter in the Second Assessment Report and was a contributing author to the Australia/New Zealand chapters of the Third and Fourth Assessment Reports. I have been officially recognised for my contributions to the awarding of the Nobel Peace prize to the IPCC in 2007.